Oh my goodness! 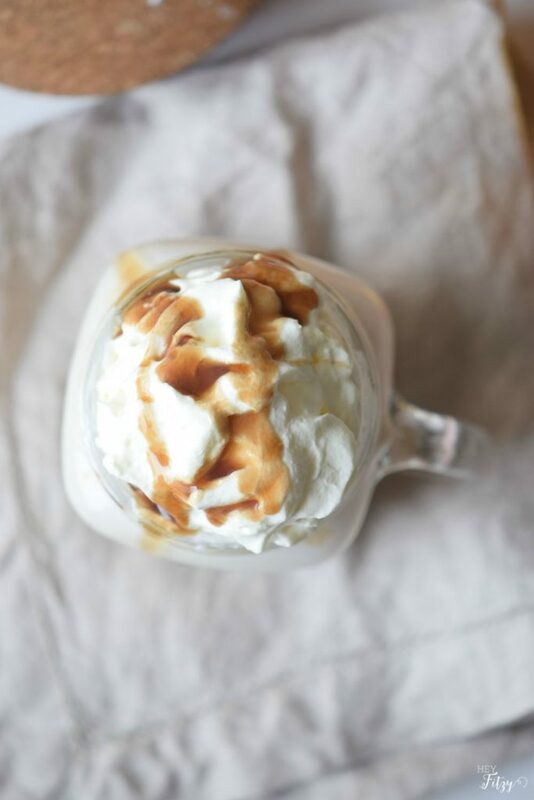 This caramel apple recipe is so yummy. You won’t believe how easy it is to make. Cut the apple into medium size bites. Combine milk and apple juice and blend until mixed. Add apple bites and crushed ice and blend on high for 30 seconds. 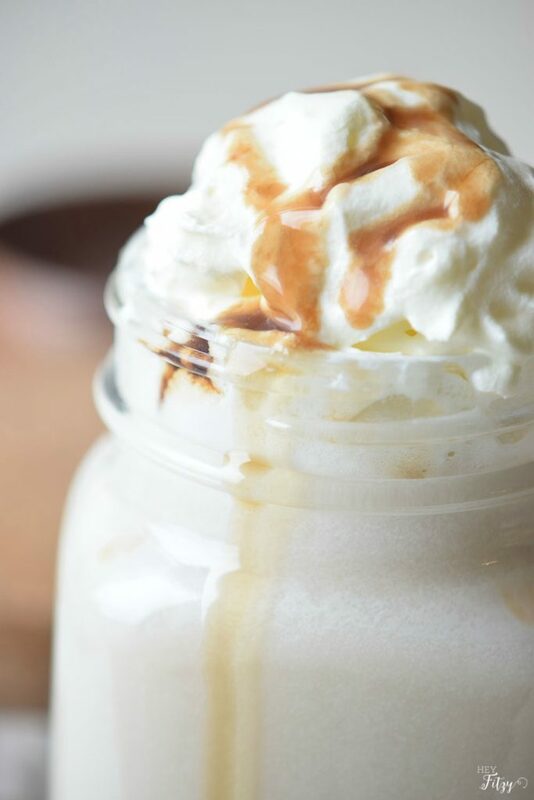 Pour in the caramel and cinnamon and blend on medium another 30 seconds. 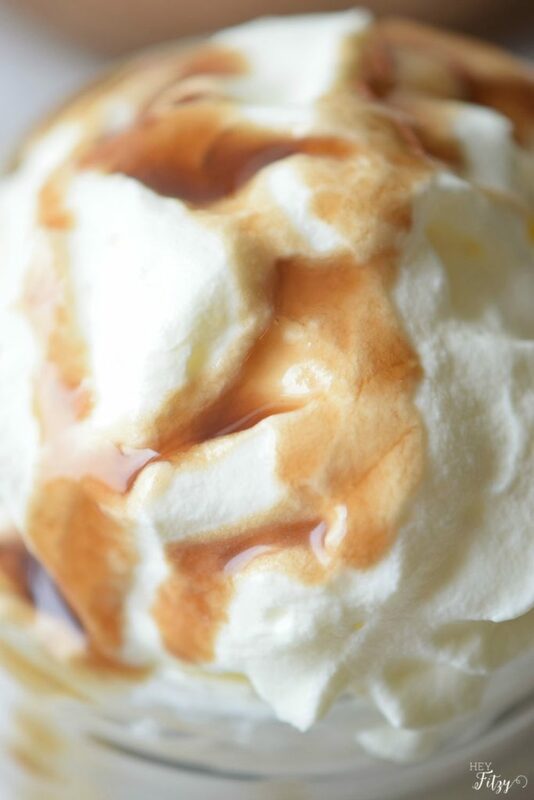 Garnish the top with whip cream and extra caramel for a nice finish. Use almond milk and coconut cream to make it dairy free. 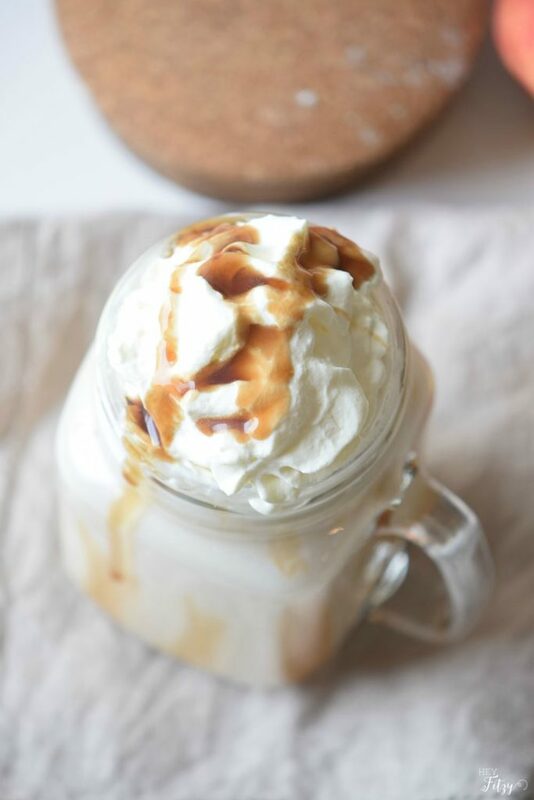 Almond milk can be used to make this yummy smoothie dairy free. What apple recipe are you gonna try? 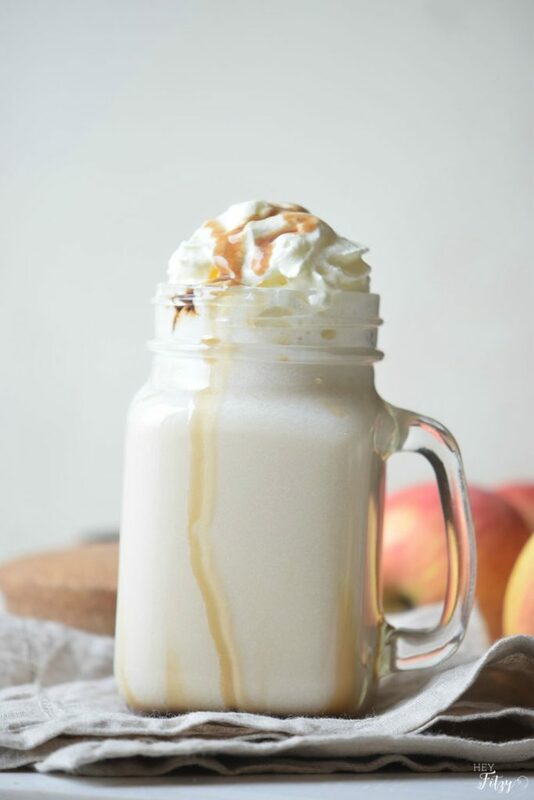 Why not start with this amazing caramel apple smoothie! 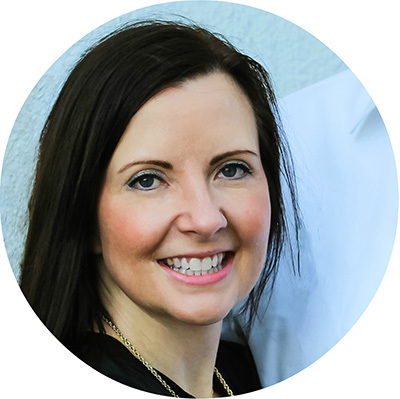 Your kids will think you are the best mom in the world!! This looks great, perfect for fall! Thank you!!! It is the perfect fall recipe! So good! It really is so good! Thank you for Merry Monday!!! 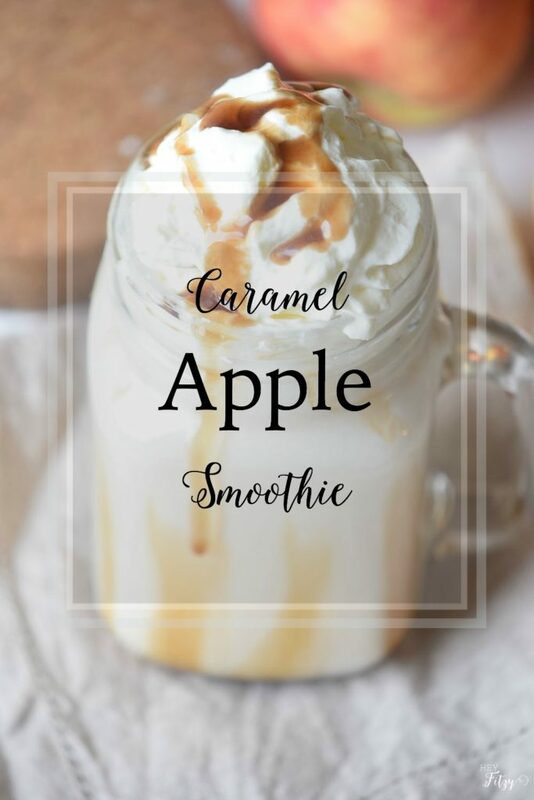 This sounds amazing; caramel apple is one of my favorite fall flavors! I am pinning it to try! Thank you Mary! I hope you love it. Caramel apple is one of my favorites!! !